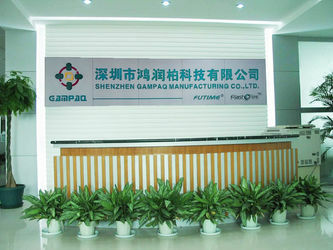 GAMEMON TECHNOLOGIES LIMITED.,(FUTIME MANUFACTURING LTD.), a company specializes in manufacturing and market of game accessories computer accessories such as Game Pad, Game Steering Wheel, dance mat, Mouse, keyboard and so on, was established in 1992, located in Shenzhen China, a developed city along sea. 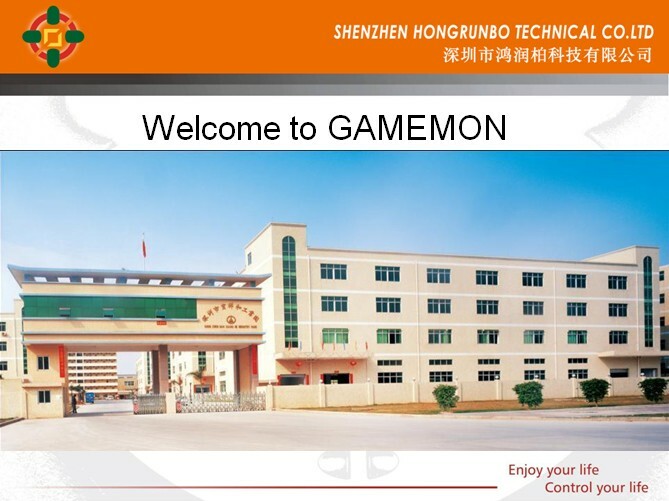 Insisting on the principle of Quality First, Technique Advance and Service the Highest, GAMEMON developed and manufactured the game accessories to worldwide market. 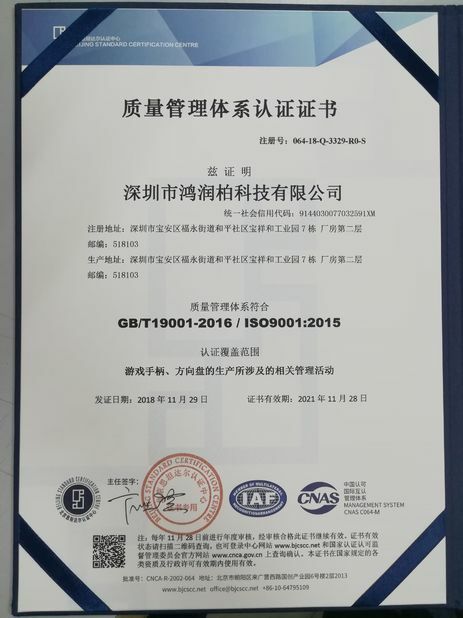 And GAMEMON is one of the first private enterprises approved by the Department in Charge of Foreign Economy and Trade to have its own authority to import and export. Game controller, Game Pad, Game Steering Wheel, Dance Mat, Arcade Stick, Converter, Mouse, they are for Person Computer, Android device, Sony Playstation2, Sony Playstation3, Microsoft XBOX360, Microsoft XBOXONE, Sony Playstation4 and wired, 2.4G wireless or Bluetooth, vibration or force feedback are available. We are always absorbing the latest technology to upgrade our products or improve the production process to catch off the market trend and satisfy the customer’s need. 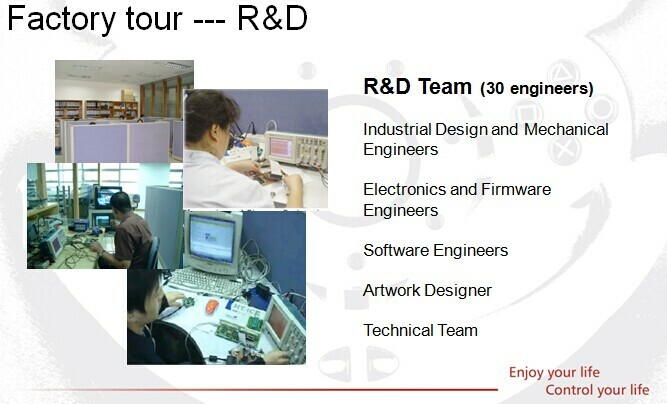 Our R&D team with 25-29 skilled engineers with average 3 years developing experience. 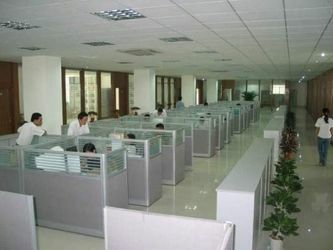 To meet requirement of market, they also constantly study the latest technology and novelty models. Our R&D staff never gives up to seeking some new information. Each month we will have 3 or more new models being developed. 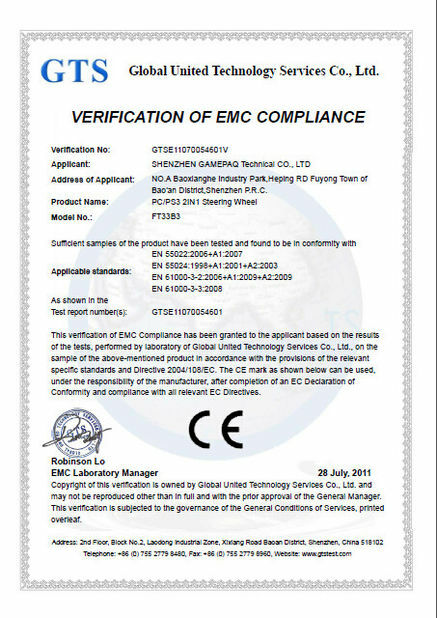 At GAMEMON TECHNOLOGIES LIMITED., we work hard to ensure that all products pass a 99.9-perent approval rate. 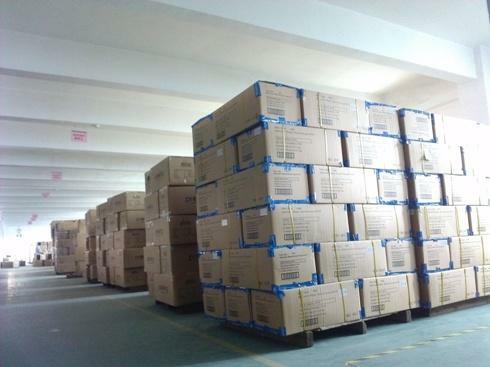 Highly received models made in china such as 4 in 1 steering wheel for XBOXONE/PS3/PS2/PC-USB with Foot Pedal has contributed to $2 million in annual exports. 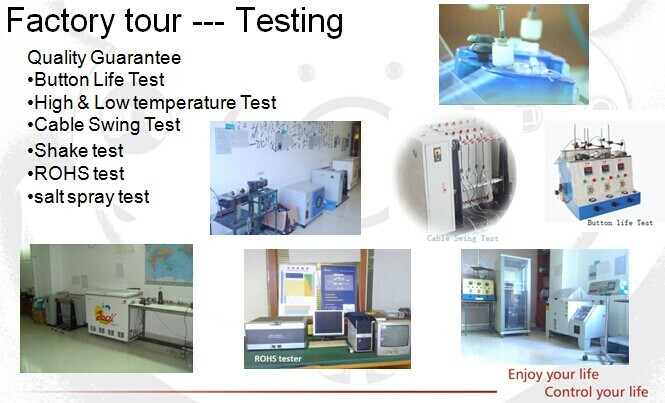 GAMEMON’s made in china products are CE, FCC, UL, PSE, TELEC certified and carry one-year warranties. 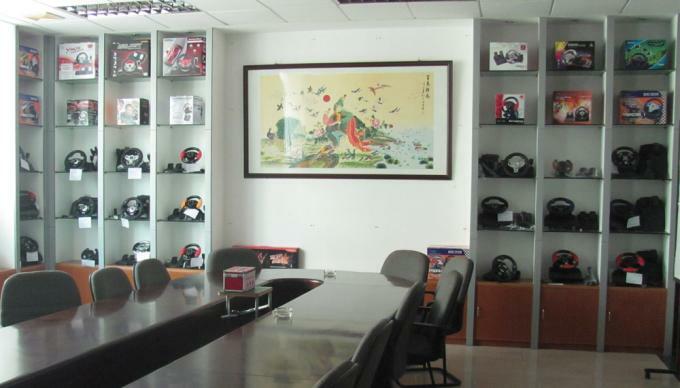 With a solid history of successful OEM/ODM partnerships with buyers worldwide, such as Japan SEGA, BUFFALO, Germany SPEEDLINK, USA WALMART, South America ACTECK, Poland ESPERANZA, MEGABAJT, Russia Dialog, Micro Crown etc. 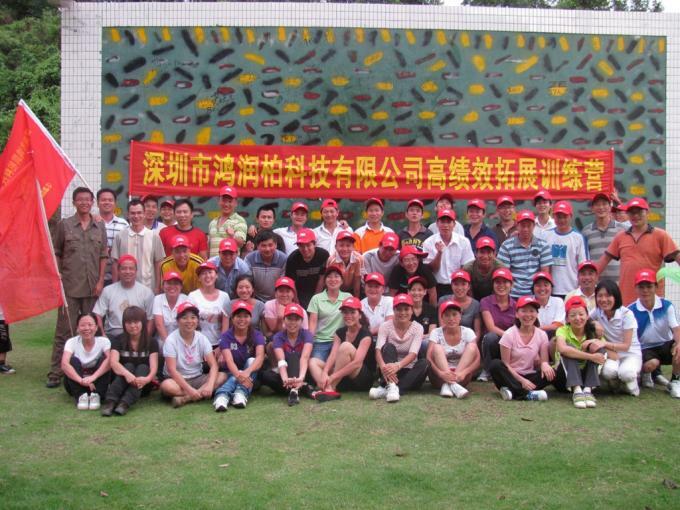 Our ISO 9001-2000-certified factory with over 300.000 sets monthly capacity. For more information, contact us for immediate assistance. We’ve been in game accessories industry for over 23 years, we are one of the top manufacturers and OEM/ODM service providers in the field of game and computer accessories. 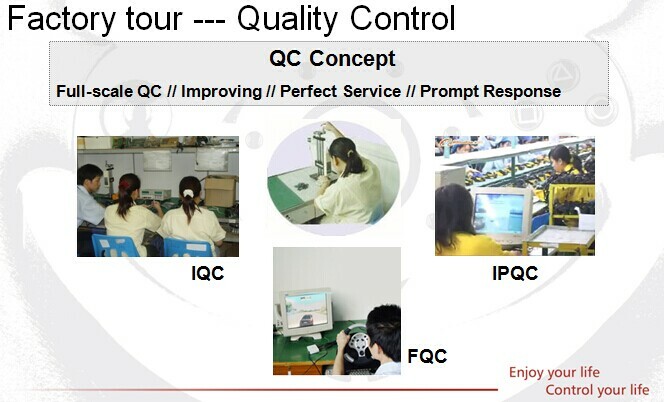 Many PC accessories’ companies and store-chains in Japan, USA, Europe and South America are already benefiting from our total solution project, including product design and development, production, assembling and marketing. You can also receive the same benefits when you cooperate with us. Mark: Above mentioned brands like Microsoft, Sony, Nintento are registered trademark corresponding Corporation. PS, Playstation XBOX XBOXONE are registered trademarks of Microsoft, Sony, Nintento. the products are not designed, manufacfured, approved, sponsored, or endprsed by corresponding trademark. 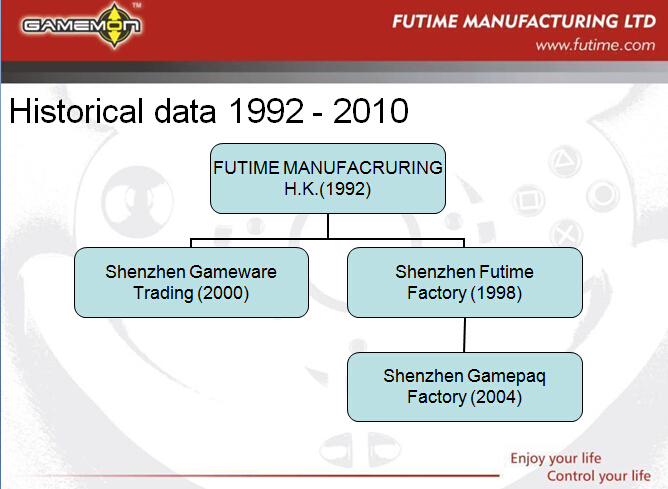 FUTIME MANUFACTURING LTD., a company specializes in manufacturing and market of game accessories computer accessories such as Game Pad, Game Steering Wheel, dance mat, Mouse, keyboard and so on, was established in 1992, located in Shenzhen China, a developed city along sea. 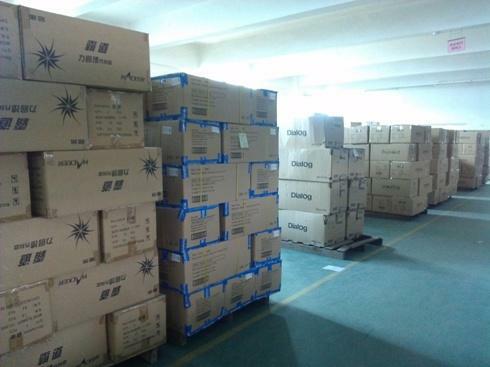 Insisting on the principle of Quality First, Technique Advance and Service the Highest, FUTIME developed and manufactured the game accessories to worldwide market. And FUTIME is one of the first private enterprises approved by the Department in Charge of Foreign Economy and Trade to have its own authority to import and export. 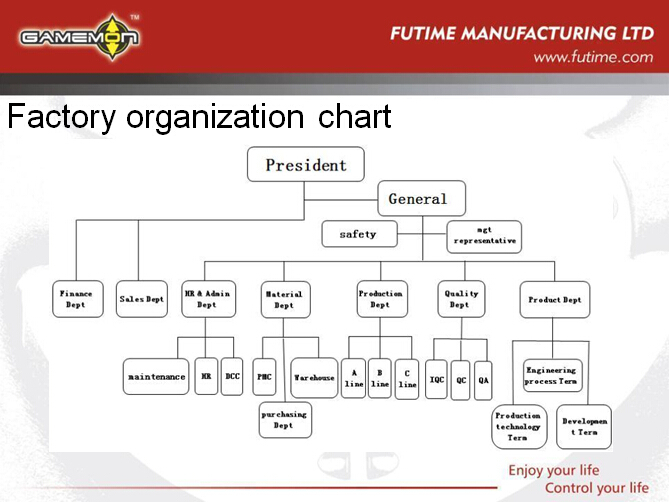 FUTIME’s made in china products are CE, FCC, UL, PSE, TELEC certified and carry one-year warranties. With a solid history of successful OEM/ODM partnerships with buyers worldwide, such as Japan SEGA, BUFFALO, Germany SPEEDLINK, USA WALMART, South America ACTECK, Poland ESPERANZA, MEGABAJT, Russia Dialog, Micro Crown etc. 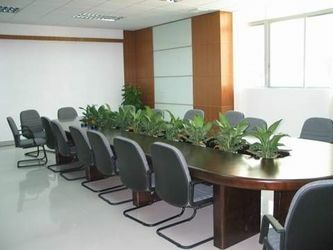 Our ISO 9001-2000-certified factory with over 300.000 sets monthly capacity. For more information, contact us for immediate assistance.